The holiday season might almost be over, but at Trump Organization headquarters, the War on Christmas rages on. 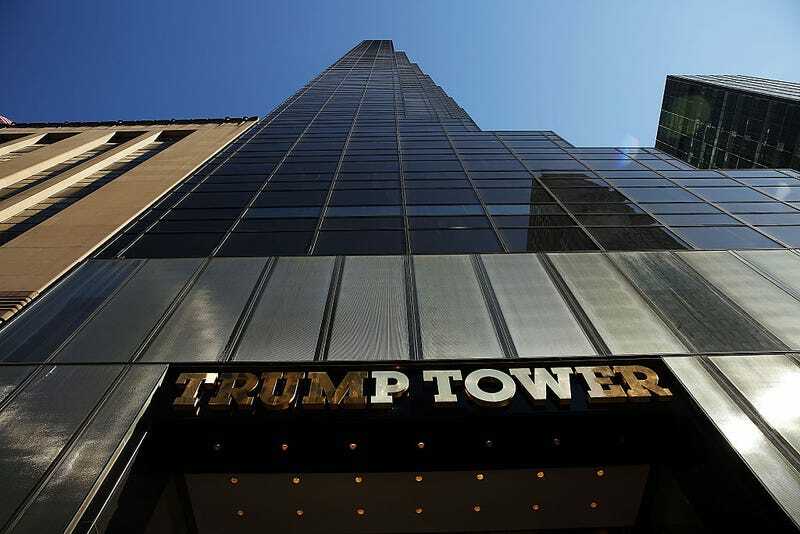 Tuesday evening, police cleared the lobby of Trump Tower in New York over reports of a “suspicious package.” After investigation, authorities confirmed to the Associated Press the object in question was a backpack containing children’s toys. Bystander video from the tower showed a chaotic scene, with dozens fleeing the misplaced symbols of cheer. As of press time, it was unclear what kind of children’s toys prompted the unplanned Die Hard tribute.